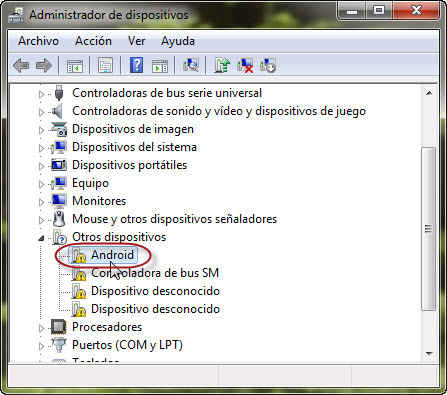 You will note that the Android driver for the phone shows that it is not configured correctly. 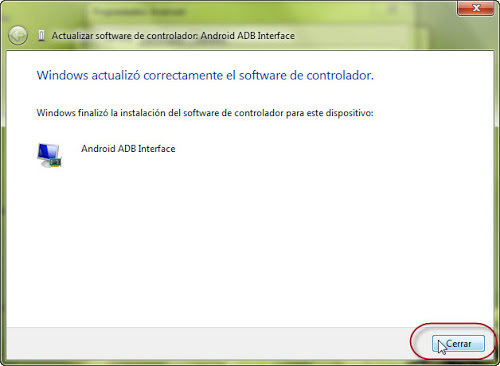 You will now need to install the driver correctly by updating the ADB driver on your computer. 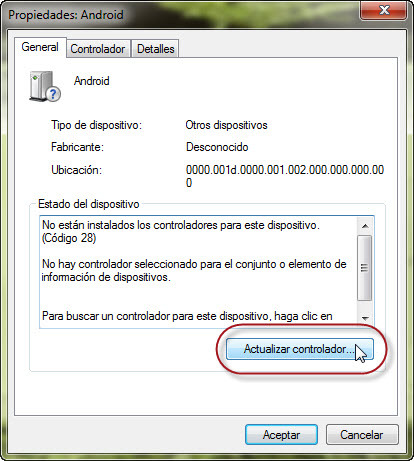 In the Device Manager you will now need to ‘right Click’ on the Android driver which is not correct and then click on update. Click on update then click on browse for driver to bring up more options. 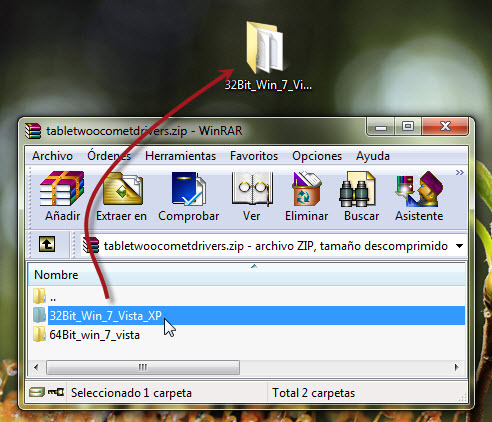 Now you will need to browse to where you downloaded and extracted the ADB driver from. 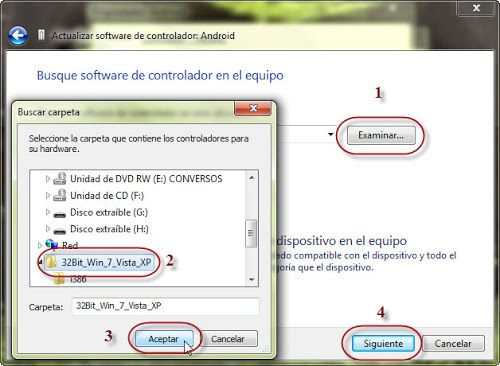 From here you will choose the 32bit or 64bit driver and the system will then install the driver for you. 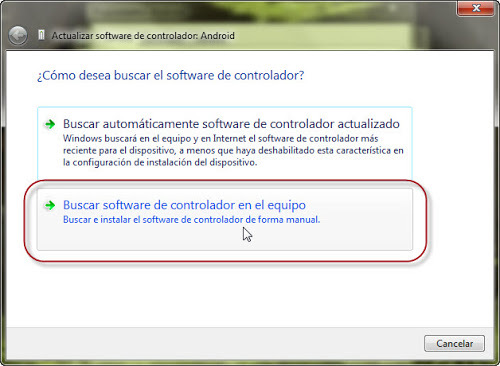 Normally you do not need to restart your computer as the driver will show correctly in the device manager. Once you click on accept the driver will install and your mobile phone will then be able to be viewed on your computer.